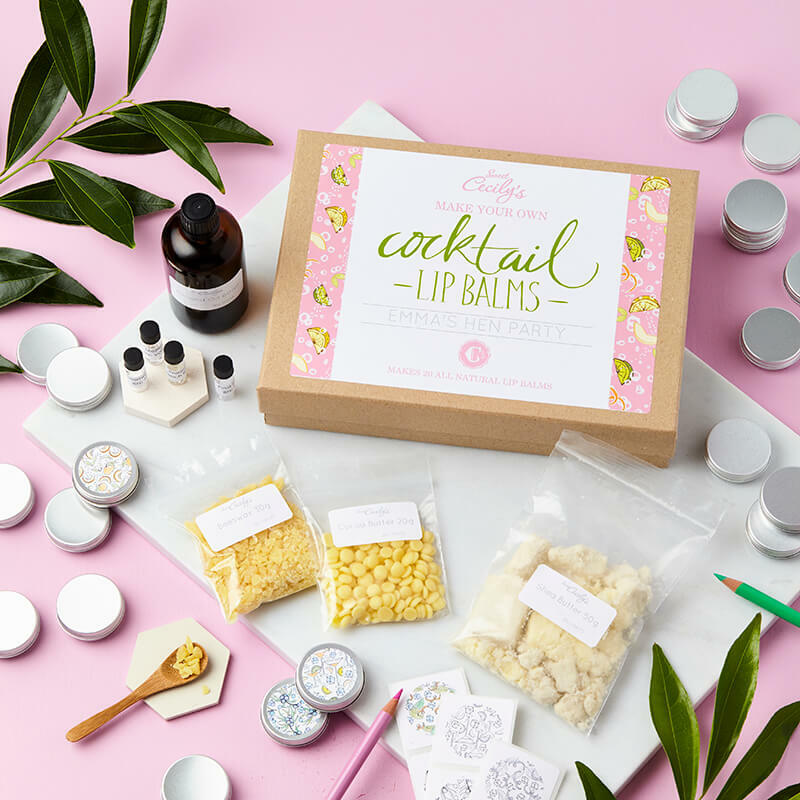 Get creative with our delicious Cocktail Flavour Lip Balm Making Kit! 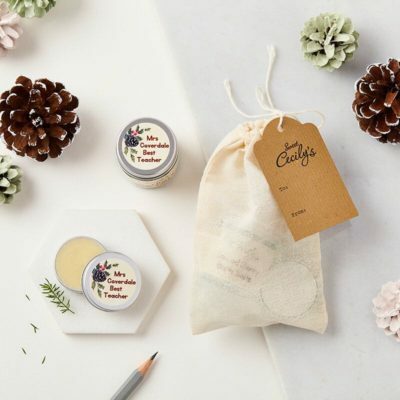 Following the success of our Cocktail inspired lip balm range, we thought we would share the fun of making them with you. 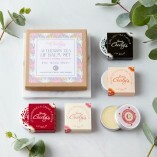 Create 20 of your own “good enough to drink” boozy favourites including Prosecco and Peach Cocktail, Mojito, Gin and Tonic Gin and Espresso Martini lip balms. This kit provides you with all the ingredients to make 20 of your very own Cocktail inspired balms, a great activity for parties or a crafty night in. In addition, you will get 20 beautiful hand illustrated labels that can be coloured in to create your own style of sticker. You can even add a box of mini colouring pencils so you can get creative straight away! 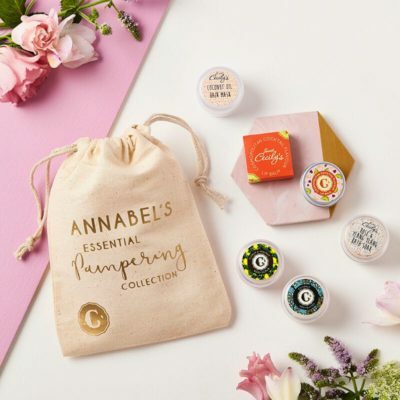 To make it just that bit more special, you can even personalise the label on the outer box, simply enter the name or message you want in the personalisation box below and we’ll print it out for you! If you don’t wish to personalise it, just leave it as it is. Full instructions are included within the kit. 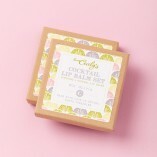 This kit makes 20 x lip balms in total. Avoid the use of products with essential oils in when pregnant. Please note that the ribbon used to secure the box may differ from the picture. 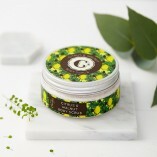 – Beeswax, Cocoa Butter, Shea Butter, Almond & Calendula Oil, Flavour Vials x 4, Empty tins x 20, Colouring in labels x 20, Ingredients labels x 20.